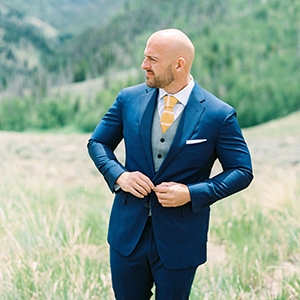 When you're planning a wedding, it can be easy to get laser focused on the big day itself. But don't lose sight of the get-together BEFORE the wedding -- the rehearsal dinner! A rehearsal dinner is not only a fun time to blow off some steam before the wedding, it’s also a fantastic opportunity for friends and family on both sides of the aisle to mix and mingle. Finding a venue that is both equipped to handle large groups and also offers the right atmosphere for your celebration can sometimes be a challenge. 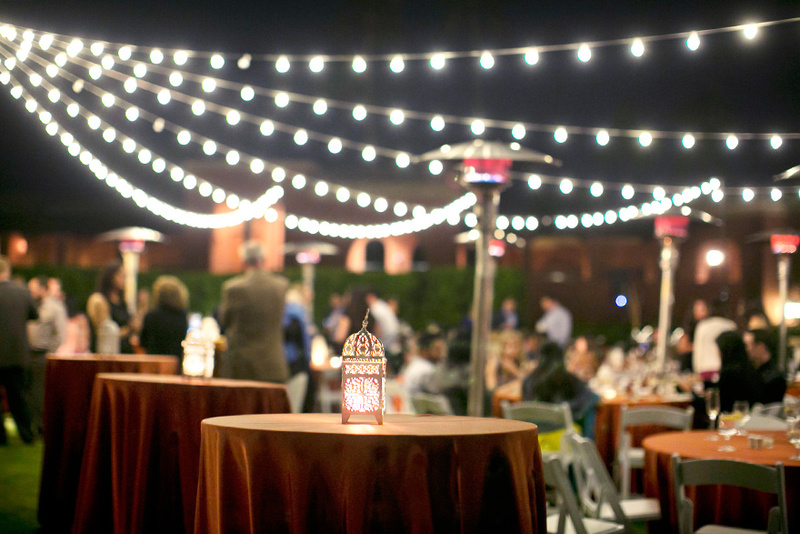 To help you find a fantastic rehearsal dinner venue, I also reached out to two amazing wedding planners to ask for their insights. 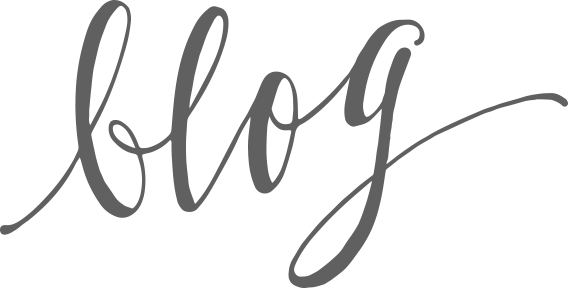 Jennifer Thye of Imoni Events and Andrea Leslie of Andrea Leslie Weddings & Events are at the top of their field, and I'm so grateful to have their additions to this list! Between the three of us, we have eleven options to suggest, so that you can find the rehearsal dinner spot that's right for you! 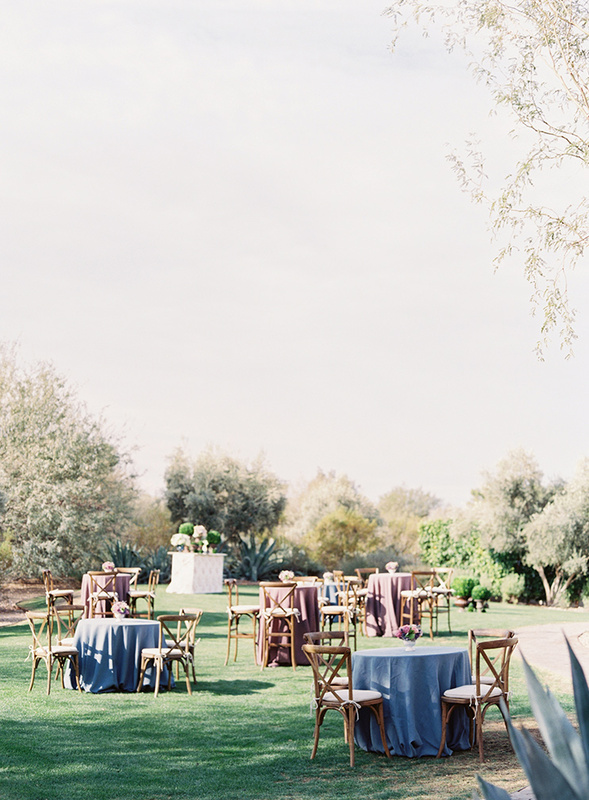 One of the locations that Jennifer loves is Desert Foothills, a venue tucked into the desert of Scottsdale. It boasts a large barn that can host your gathering, as well as an outdoor area with picnic tables and charming, rustic lanterns. Jennifer says, "Desert Foothills offers the quintessential Arizona vibe, which makes it a perfect choice when some of the guests are visiting from other parts of the country. 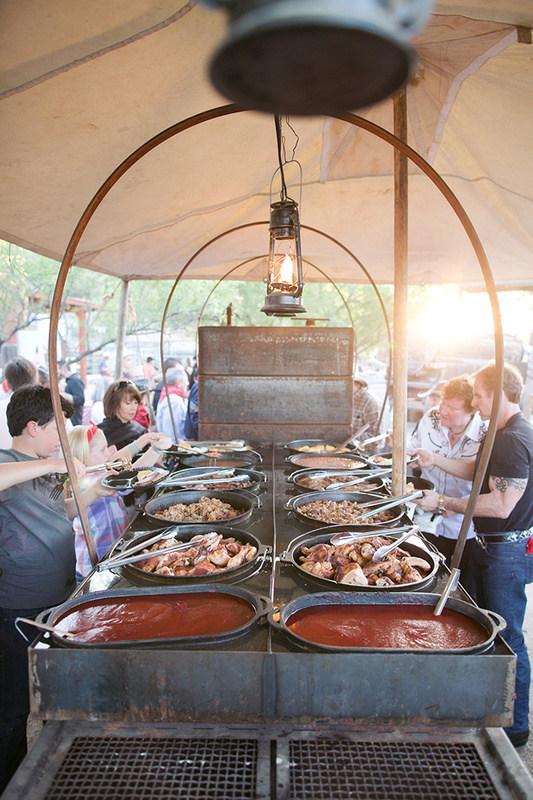 It's a fun and casual spot, and if you choose, you can really play up the western theme with cowboy grub and a western band." The Country Club at DC Ranch is one of my personal favorites! I love shooting weddings there, but it's also fabulous for rehearsal dinners. 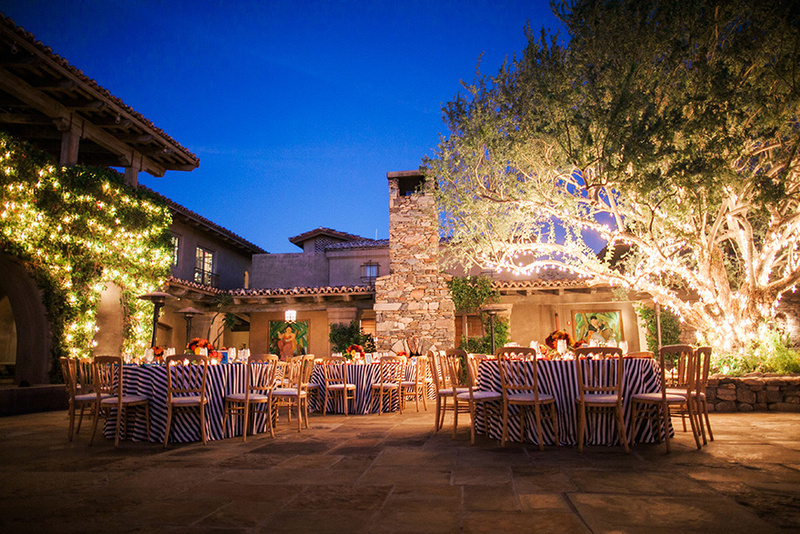 The flagstone courtyard is a charming place to host your dinner, with its fireplace and twinkling lights. 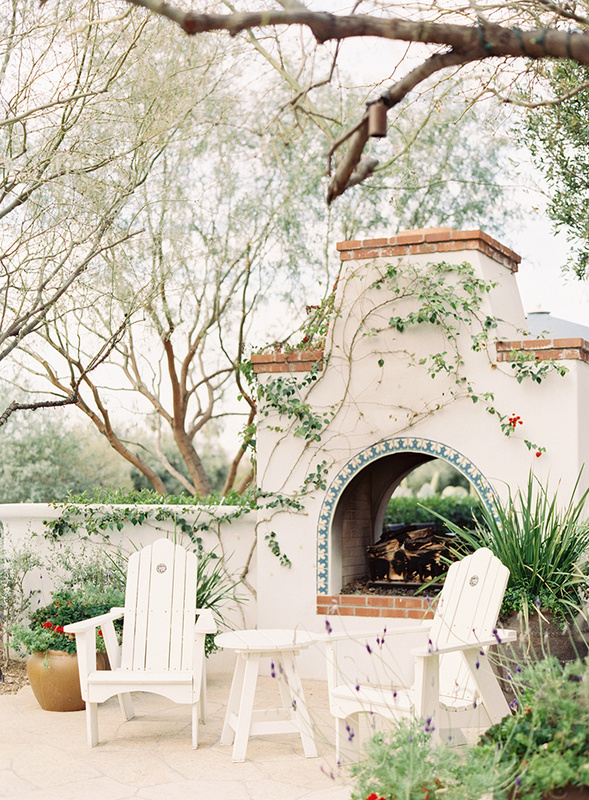 Andrea told me that one of her favorite spots for a smaller rehearsal dinner is the Southbridge location of The Herb Box, a lovely restaurant in Old Town Scottsdale. She says, "We love their menu; it's so fresh and delicious! And our clients enjoy the option of hosting their guests in such a convenient location, surrounded by shops and night spots!" 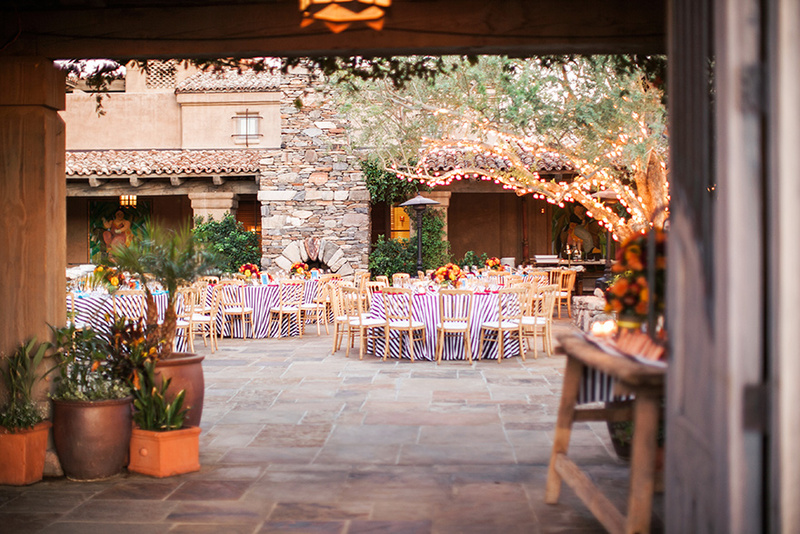 If Andrea's mention of Old Town Scottsdale caught your attention, I want to share another venue that I love there. 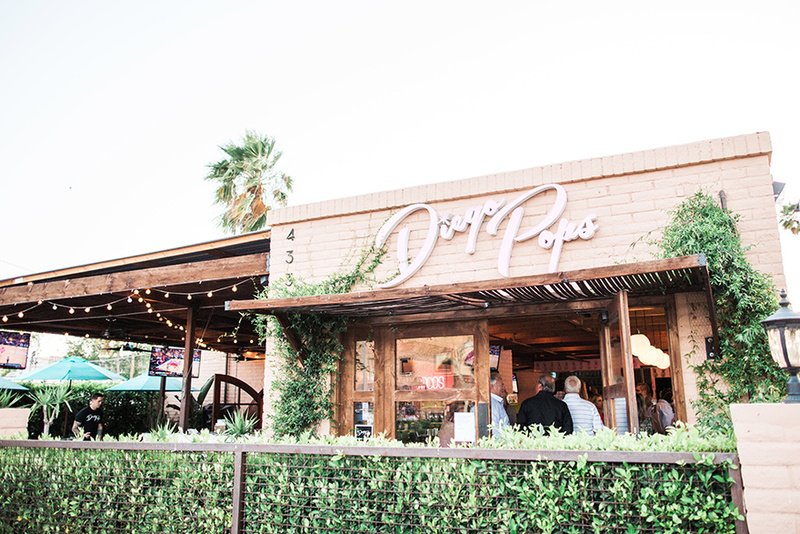 Diego Pops is a yummy Mexican restaurant with a cool, artsy vibe. If you rent out the entire restaurant, your guests will be able to wander between the patio bar and the cute, kitschy interior. Jennifer reminded me of how gorgeous Silverleaf Club is for rehearsal dinners! She says, "The golf club views are breathtaking, and the stone walls give Silverleaf a beauty and European air that are unique in Arizona. The courtyard adjoining the ballroom makes it work well for wandering groups, which so many rehearsal dinners tend to be." 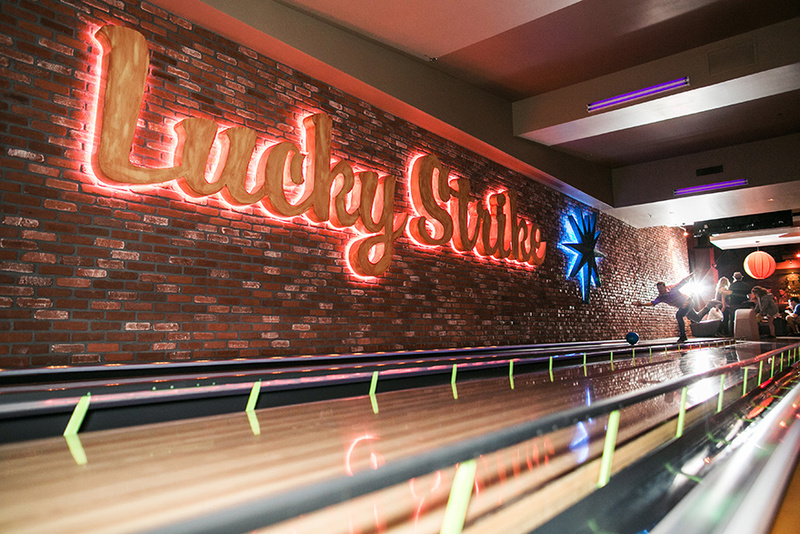 A few years ago, I had the opportunity to photograph a rehearsal dinner at Lucky Strike in downtown Phoenix, and it was SO MUCH FUN. I love the way bowling together helps to break the ice and start conversations between both sides of the family. And the food is on an entirely different level than the bowling alleys of my childhood! Andrea adores the Highland location of Postino Wine Cafe for rehearsal dinners, and I don't blame her! 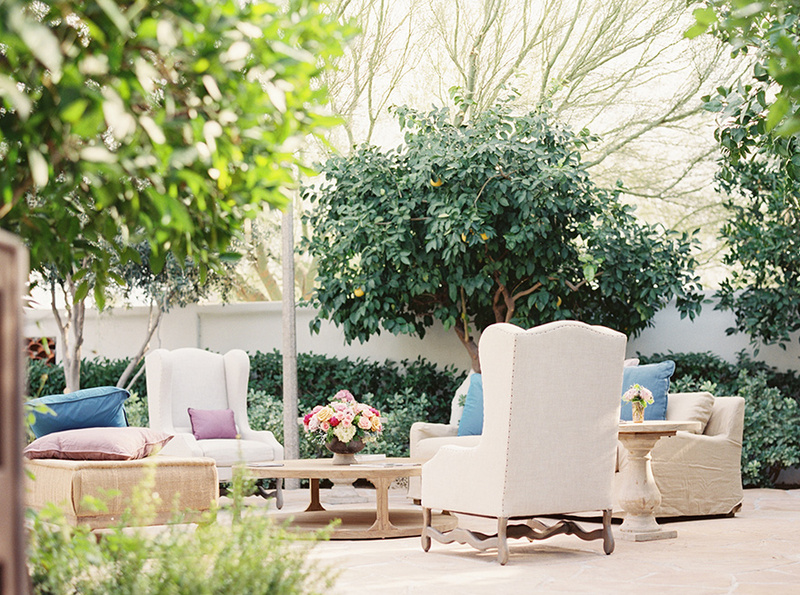 She says, "We love the patio at Postino, and the cocktail style rehearsal dinners they host. 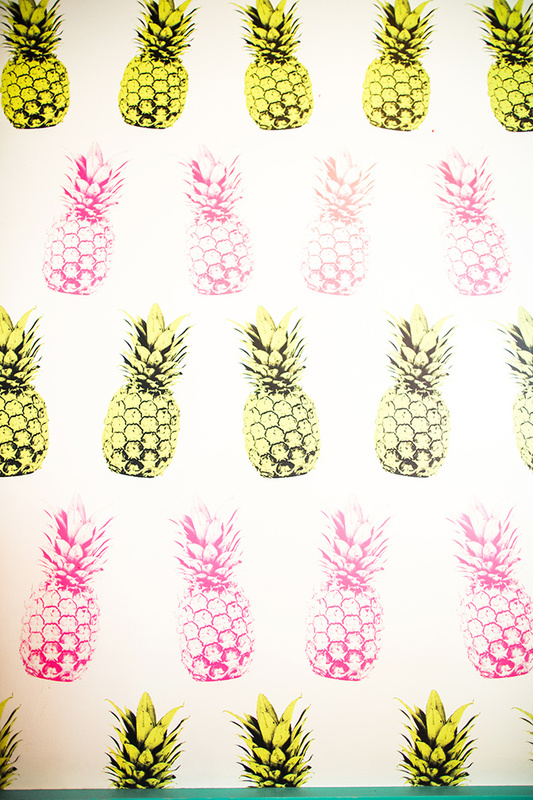 It is a perfect spot for 50 or less." Not only that, but the food is delicious! 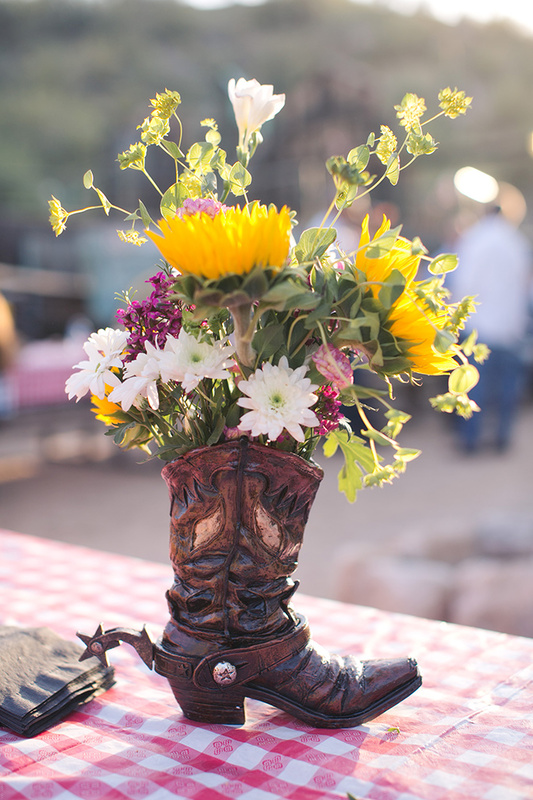 If you want your rehearsal dinner to be a wild West experience, The Buffalo Chip Saloon might be exactly what you're looking for! 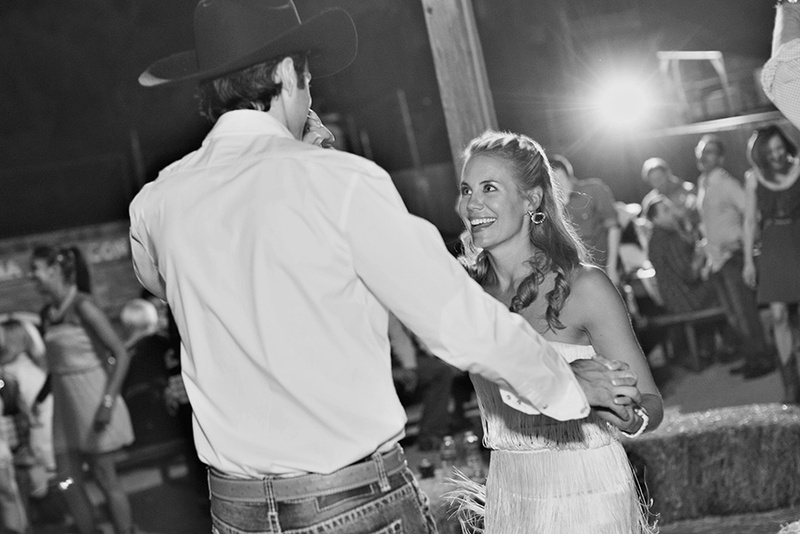 The country atmosphere is so authentic that it comes with real, live bull riding, and the dancing will loosen up the most wedding-tense bride! I shot a rehearsal dinner at The Buffalo Chip Saloon a few years ago, and I still fondly remember how much fun the guests had! The first time I encountered Ocotillo, I looked around and said, "Wow! This would be great for a rehearsal dinner!" And it is! 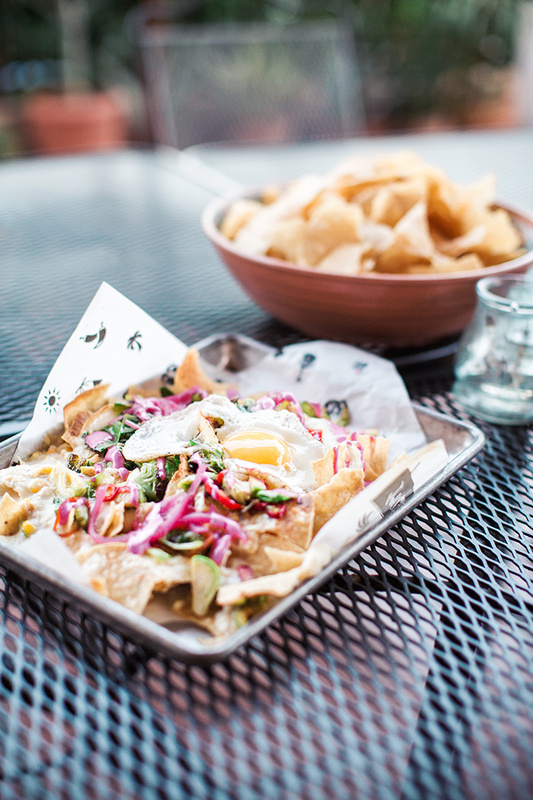 Ocotillo is a casual, modern restaurant with a fantastic patio lit by string lights. And the menu lives up to the distinctively styled venue! Jennifer added Montelucia to the list for good reason! She says, "The views of Camelback Mountain from Montelucia can't be beat. It's so convenient that you can book rooms for people to stay in on property so you do not have to arrange transpiration for anyone. And they offer amazing food!" El Chorro is a little piece of history tucked right against Camelback Mountain, and it is the one venue that made all three of our lists -- mine, Jennifer's, and Andrea's. Andrea says, "We cannot say enough good things about El Chorro. We love all the optional spaces for hosting your guests and the incredible experience that comes with dining there." Jennifer added, "El Chorro is so centrally located and convenient to many major resorts. It's comfortable and informal, but still beautiful. And it has amazing views of Camelback Mountain!" I would also like to add that their sticky buns are INCREDIBLE! 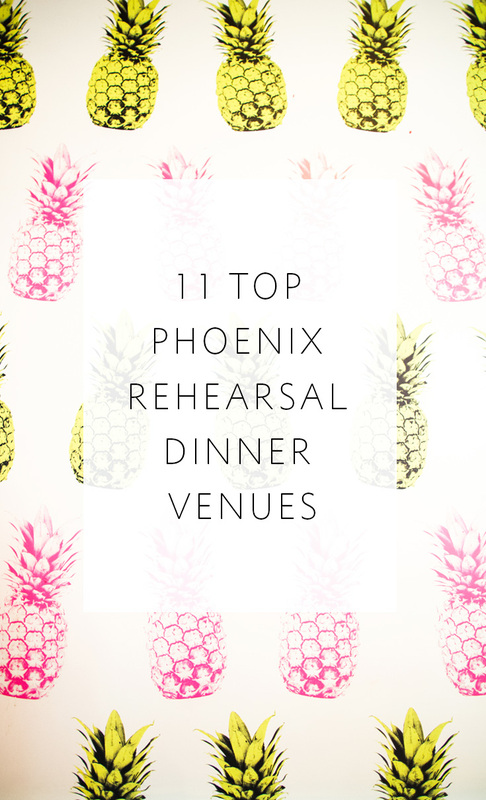 I hope this list has inspired some possibilities for your rehearsal dinner here in the Phoenix area! 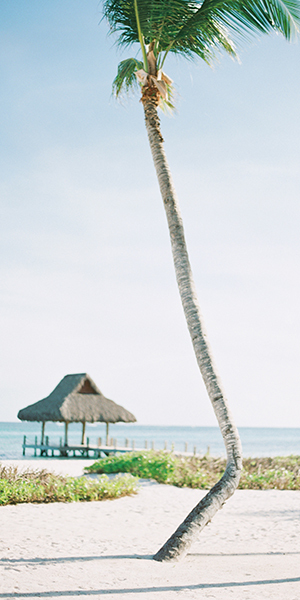 There are so many great venues to choose from, but these are a few that we love! Thank you so much, Jennifer and Andrea, for sharing your experience!